Cream COLLAGEN + Firmness & Volume Cream to restore facial contours. 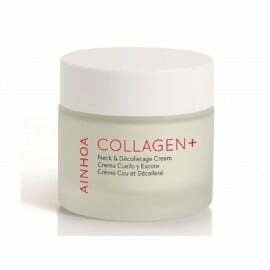 Effective cream with collagen instant action for skin care, allowing you to smooth wrinkles, give it firmness and elasticity, strengthen the skin structure, as well as compensate for the loss of moisture, increase the smoothness and radiance of the skin. 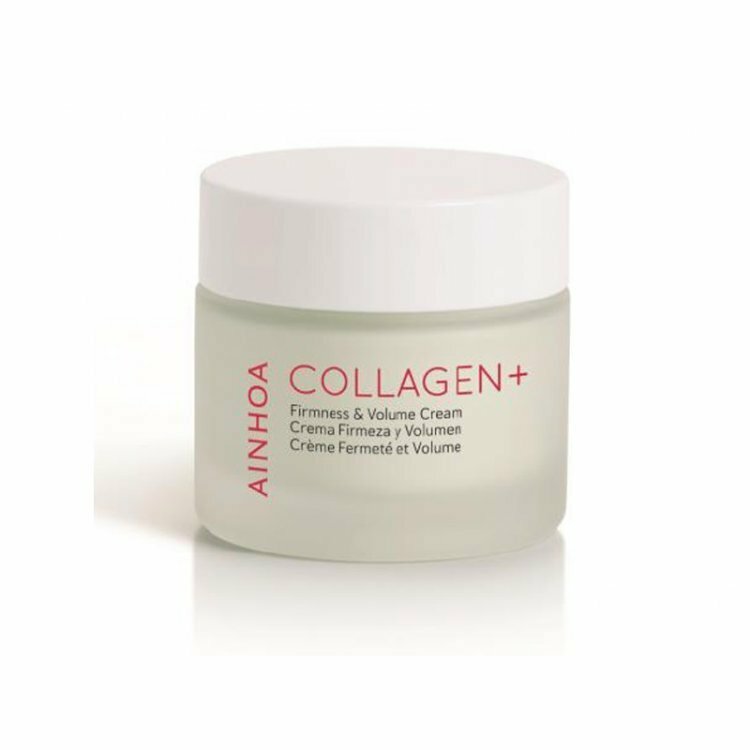 Comfortable in texture cream quickly absorbed, leaving no greasy on the face.